Great investment opportunity just minutes away from Gun Lake Casino. Potential is endless! Great for potential storage units or recreational use. 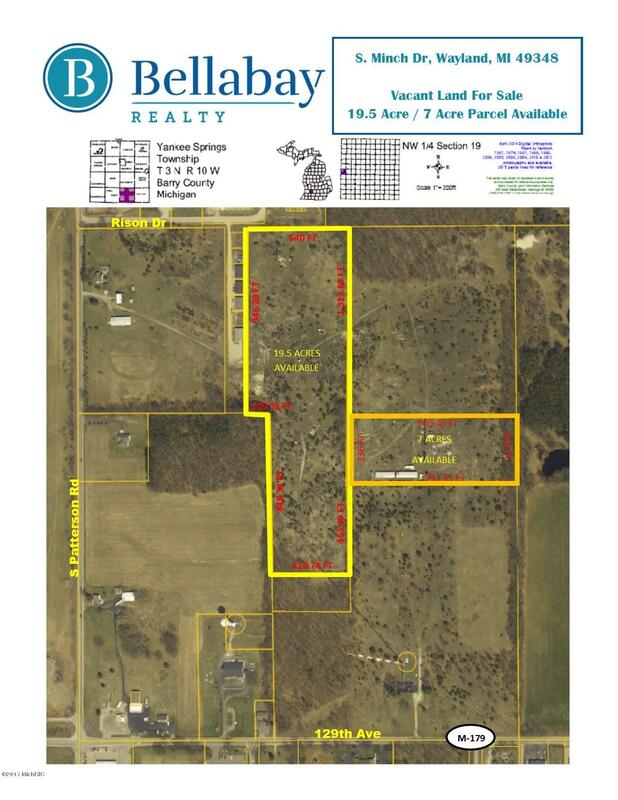 Owner has additional 7 acres adjacent to the property for sale. Currently zoned rural/agricultural: However, commercial zoning is possible.